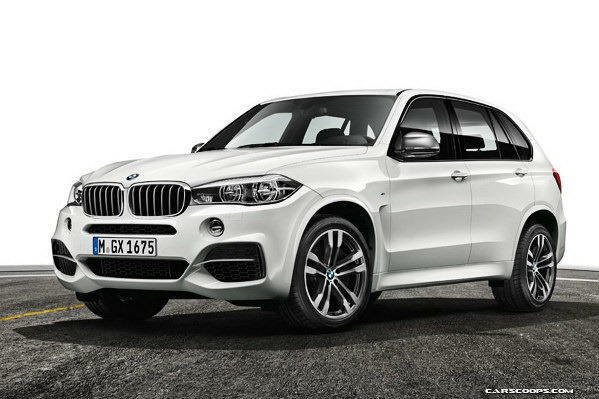 After revealing the details of BMW's new X5 M Sport and X5 M50d SUV - the German carmaker has also revealed the first images. 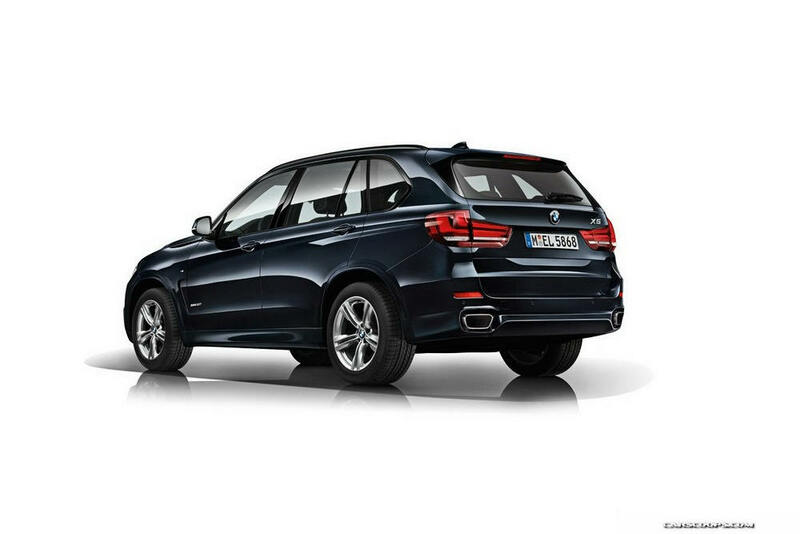 The X5 receives a sportier appeal due to the existence of an aerodynamic M Kit which comes with more enhanced bumpers and side skirts, gleaming roof rails and shadowline trim. The vehicle sits on 19” M Double Spoke light alloy wheels while 20” wheels are also offered as per buyer’s demands. 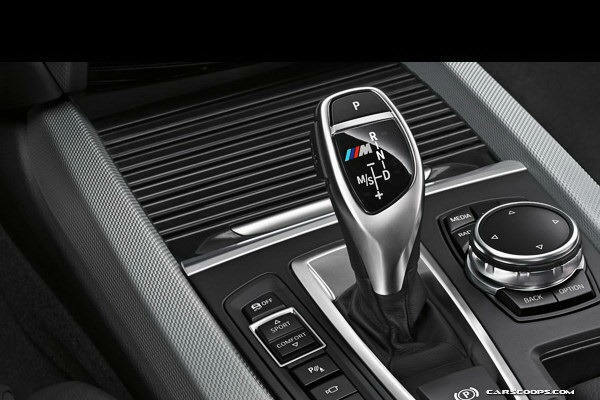 2014 X5 M50d SUV is fitted with a turbocharged 3.0 liter six diesel engine offering 381 PS at 4,000 to 4,400 rpm while peak torque is at 740 Nm at 2,000 to 3,000 rpm. Capable of speed from 0 to 100 kmph in 5.3 seconds, the vehicle has a top speed of 250 kmph while fuel efficiency is pegged at 6.7 liters per 100 km (14.92 kmpl) and auto emissions stand at 177g/km. More Images could be seen here.